1) Login to your online account. If you do not have a password or need a new one, go through our password reset process. 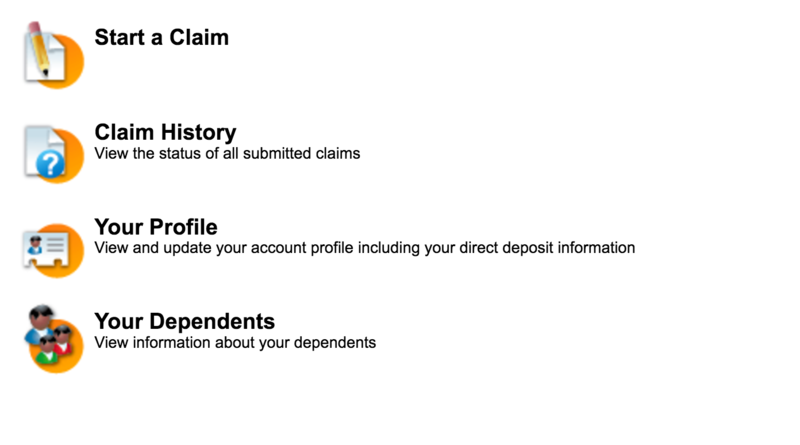 Under Submitted Claims, locate your claim number and click on it. 4) Go onto the bottom of the page and then click on "Retract this Claim"
Important: This function cannot be reversed. Please make sure that you want to retract your claim and do not wish to submit it, before clicking the button.